16 Sep 2018 Lalitha Devi Oldage Home, Appalarajupuram, Cheedikada Old age is a precarious time for few individuals as they are disavowed by their family during the most needful times. While the reasons for disavowing one's parents appear seemingly justified from their end, it is only a few humble souls who can feel the pain of separation and embrace them with love and care. 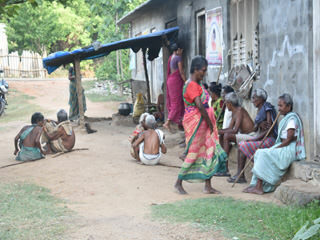 One such old age care organisation is Lalitha Devi Old age Home situated in Appalarajupuram Village of Cheedikada Mandal, Visakhapatnam District. Smt. 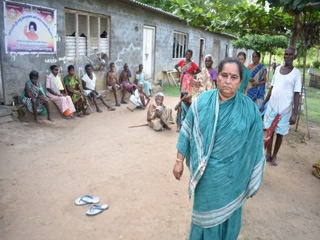 Lakshmi garu is currently running the home with an inmate capacity of 30 members. 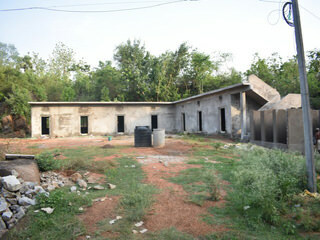 To house the inmates, a rental accommodation was taken initially. However, with the support of local MP and from his kitty of MPLAD funds has helped them to construct a permanent accommodation as part of his support to the old age home. 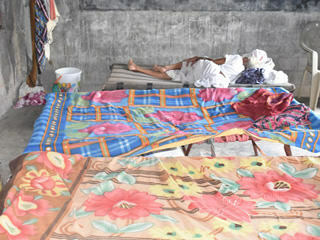 Of the 30 inmates, around 7 elders are completely bedridden and demand all services be catered at the bed. Therefore, beds become a necessary requirement, especially for these inmates. 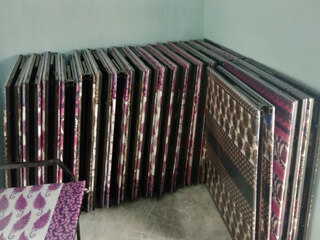 In this context support was sought towards the purchase of beds. 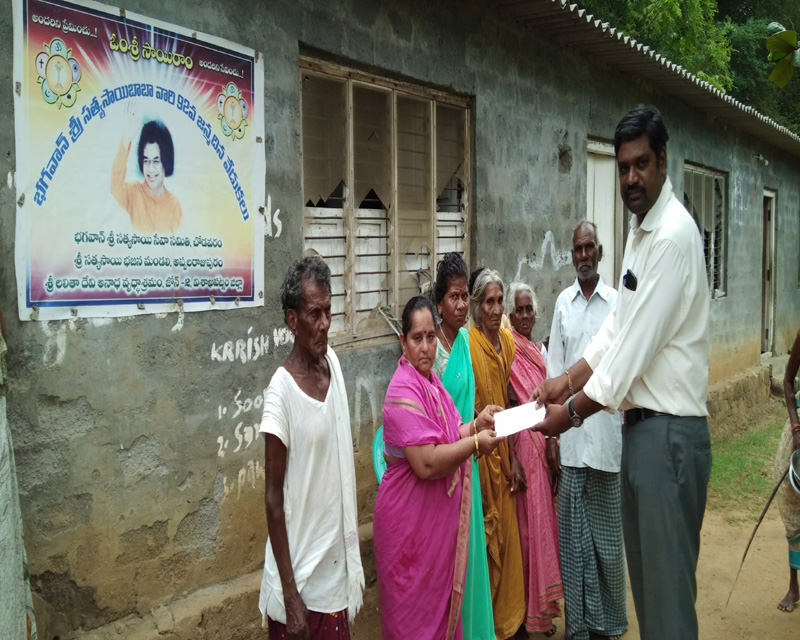 Srujanavani has readily accepted the request and extended monetary support to the tune of Rs 15,000/- to Lalitha Devi Old age Home. We at Srujanavani believe that any support rendered to the elderly is one of the highest forms of support and to this end, Srujanavni would continue to strive and make a difference in the lives of a few.